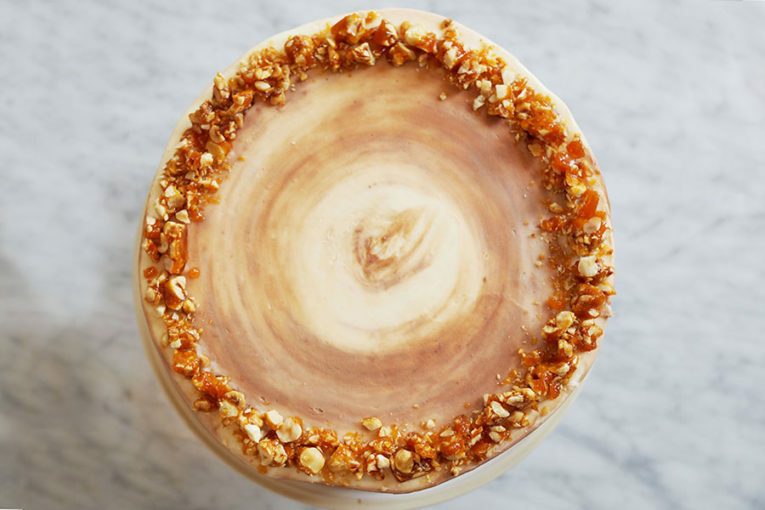 This cake is crowd pleaser. Out white velvet cake is layered with Nutella buttercream buttercream on the inside, and finished with a swirl of more Nutella with sweet vanilla buttercream. 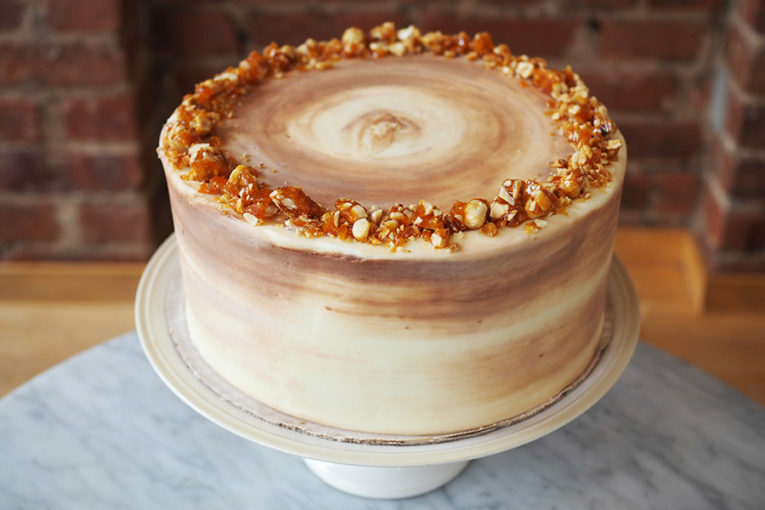 A crown of housemade candied hazelnut tops the cake for a fancy finish. It’s absolutely divine. Please note this cake is available Gluten-Free*. Make selection under Cake Size/Type drop-down menu. Changes and cancellations to cake orders are accepted up to 48 hours prior to scheduled pick up time. *The Good Batch is not a certified gluten-free bakery, so while we do take precautions to keep ingredients and equipment separate, our facility does use wheat products. We recommend avoiding our gluten-free products if a serious allergy is in consideration. We ask for a 2 day notice for all orders. Classic Chocolate and Vanilla cupcakes with a sweet and simple topping. Enjoy any of our Specialty Cakes as a cupcake!